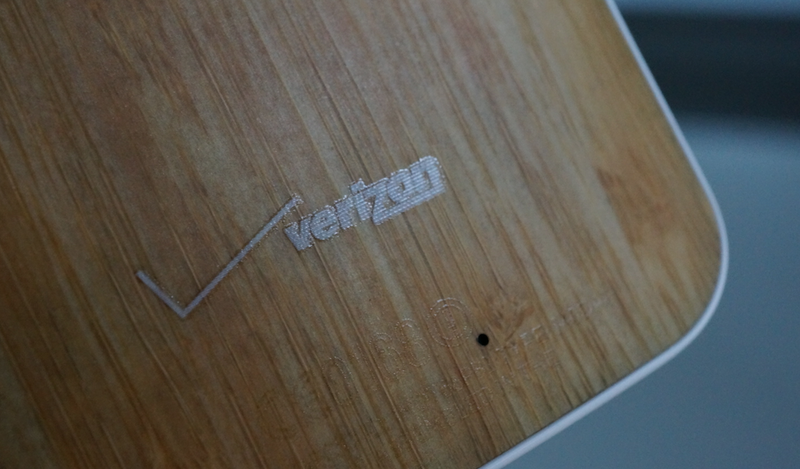 Remember Verizon Edge, Big Red’s device monthly payment plan that allows for early upgrades? It’s OK if you forgot about it, since it’s not exactly the best deal in tech. Either way, it’s still around and asking people to essentially pay for a phone twice since Verizon hasn’t removed the subsidy cost from any of their wireless plan prices (like AT&T has already done in response to T-Mobile). Without calling it a blatant “two-timing rip-off,” I’ll let you decide after reading the comparison we put together a few months back. But if you were looking for Edge-related news on this beautiful MLK Day morning, we wanted to point out that Verizon made one tiny change to the plan over the weekend that will allow participants to upgrade earlier than had previously been announced. When Edge originally launched, participants could upgrade every 6 months as long as the phone had been 50% paid off. As of today, Edge users can upgrade every 30 days if they’d like, though they still have to pay 50% of the phone off in order to do it that soon. Not much of a change, but in theory, it does allow participants to upgrade more often. I just can’t imagine they will, knowing they would still have to fork out a bunch of cash early, just to get into another phone. Oh, you also have to trade in the phone that you just paid 50% of. If you want to see a clearer breakdown of some of the other device monthly payment plans, be sure to check out this chart we put together. Try to ignore the Sprint One Up section since they killed that off last week. New Samsung UI Images Show Contextual Cards, TouchWiz Take on Google Now?